As a principal at Housing Innovations and Solutions, Ron's outreach extends to a varied spectrum of alternative housing solutions. To that end, he has paired with AfterHomes Foundation, a non-profit which creates sustainable, affordable, disaster-proof Concrete Dome Housing and other structures and has assumed the helm for the Foundation's campaign to launch a fleet of community-based Mobile Shower Units. 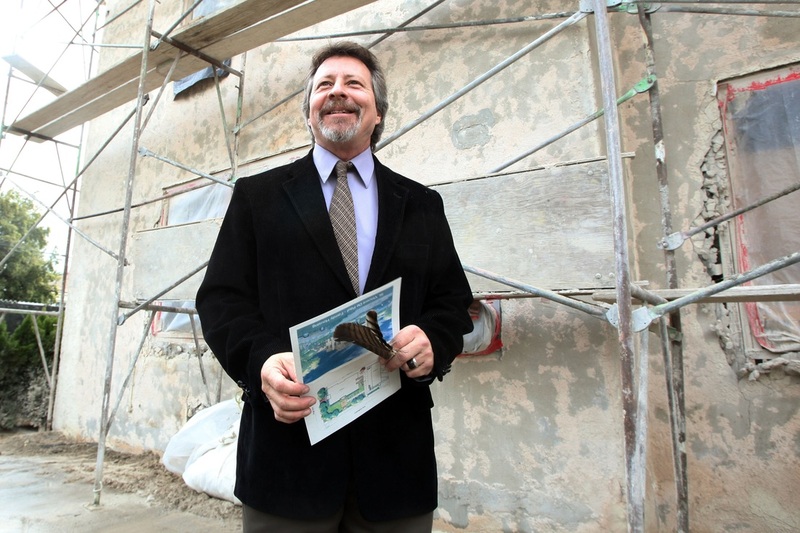 As a current Board Member for AfterHomes Foundation and drawing from his experience as a previous co-chair for the Ventura County Continuum of Care Housing and Services Committee, and the Ventura Social Services Task Force Housing and Shelter Committee, as Director of Marketing for AfterHomes Foundation, Ron continues to be an active advocate for the homeless and a community liaison for affordable alternative housing solutions. Ron has received numerous awards and citations of recognition including Housing Works' Hero Award. In 2016, as a Consultant for the City of Oxnard he authored "Feasible Alternatives to the National Guard Armory Winter Shelter for this Winter and Long Term Solutions Beyond 2016." Organized and convened SVDP's National Housing Project Forum (15 states participated). Co-developed ONE LA-IAF Principle Reduction US Treasury Approved Foreclosure Prevention Plan. Coordinated UCLA Urban Planning Feasibility Study for SVDPLA campus.